The Jeep Wagoneer first hit the auto market in 1962. It was a bulky spacious vehicle with woodgrain sides and a no-nonsense grill and body. The manufacturer referred to such a vehicle as a station wagon, and it wore the name until about 1974 when Jeep started referring to big wagons as sport utility vehicles. They began the SUVs that we know and love today. Today, the Grand Jeep Wagoneer is going to dazzle the SUV lovers and those who appreciate the good ole station wagon models. Jeep decided to resurrect it after it had been out of production for longer than a decade. 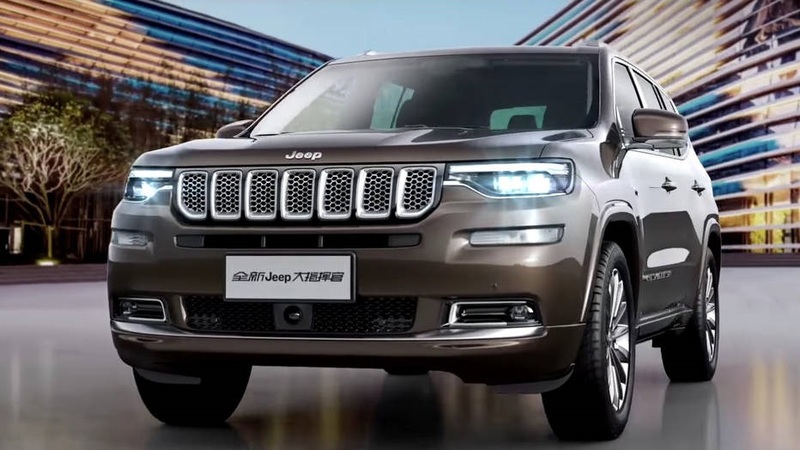 Here’s some information about the future 2019 Jeep Grand Wagoneer so that you can get hyped up to get one for yourself. The wait in Boulder Colorado is almost over. Soon you’ll be able to visit the dealer serving Denver Longmont Thornton and get a real look at this model so that you can decide whether you want one. 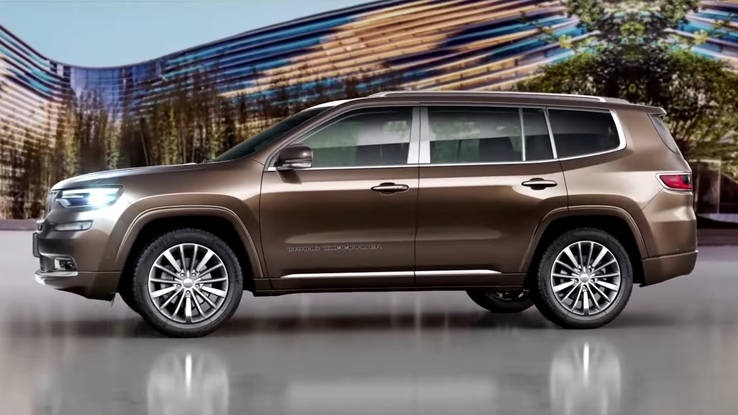 The new Wagoneer is a luxury model that will compete with the Range Rovers and other big names the industry. It’s not going to be a cheap model, but you won’t mind the price tag when you see that it’s utter perfection on wheels. 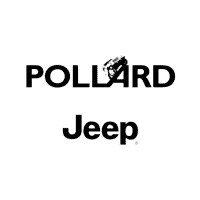 When you test-drive it at Pollard Jeep, you’ll know that it’s worth every penny it will cost. There are many speculations about the prices, and the average of those speculations is in the $100,000 range. It could be much more, but it won’t be much less. You won’t know until the dealer tells you. It’s definitely going to be in the high-end luxury category of vehicles. The exterior is going to be different from all of Jeeps other models. The only aspect that will be the same or similar is the signature Jeep grill that has seven openings. The LED lights will have a strategic and captivating presence. The body will be aggressive and youthful. The rear will sport a dual chrome-tipped exhaust for better airflow. There may be a special edition model that sports the woodgrain sides, but so far none has been unveiled. You’ll be pleased with the color options that will include majestic black and white options that’ll give you a serious feel. Jeep is going to make the model as comfortable as possible to accommodate you and your passengers. The model will fit up to seven passengers, and it will have a third row of seats for your guests. You will most likely have access to a nice sized infotainment display so that you can keep your passengers and yourself occupied while you’re in the vehicle. Furthermore, you’ll have the option to sit back on some gorgeous leather seating that will give you the luxury feel of some of the finest SUV models in the industry. Jeep took its time with this one to make sure you would have the opportunity to grab hold of the essence of elegance. The news on the goodies and gadgets is pretty slim. However, we can tell you that there is going to be plenty for you and your passengers to do inside of the cabin. The term luxury means that you’ll have everything, including technology, at your fingertips. You can look forward to having access to things like a premium sound system, heated seats, ambient lighting, SiriusXM and the like. You’ll enjoy the experience of seeing this old-school model resurrect with a new and improved presence. Jeep is always going to make sure that you’re protected by stocking its newest model with all the best safety features. We suspect that it will share many of the safety features that the Grand Cherokee has but then the manufacturer will offer a little bit more. Some of the safety features that the Grand Cherokee has are features such as the Low Tire Pressure Warning, ABS, Traction Control, Ignition disable and the like. The suite of safety features that this model has will be even heftier than the Cherokee’s lineup is most likely. You may have several options that on the 2019 model. You will surely have a choice of some pretty fantastic V8 options. You’ll have a choice between a 5.7-Liter HEMI and a 6.2-Liter Hellcat option. There may be some V6 options in some markets, but Jeep is really pushing the power-packed V8 options for this model. The Grand Wagoneer will be a four-wheel drive vehicle with a ton of off-road capabilities, and it will have an eight-speed automatic transmission. You’ll feel like you own the road when you’re behind the wheel of this model. 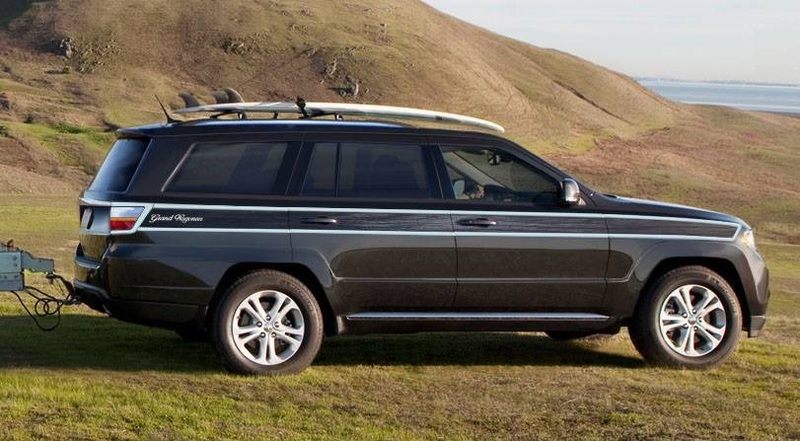 You can contact Pollard Jeep serving Denver Longmont Thornton to find out some additional information about the 2019 Jeep Grand Wagoneer. You can be one of the very first drivers to take the Grand Wagoneer on a test-drive near or in Boulder Colorado so that you can experience the joy of riding in one. 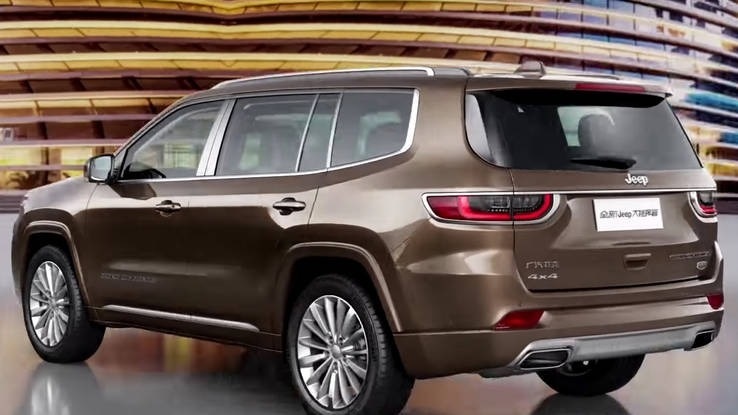 If the model fits your personality, you can go through the motions and have the finance staff help you get approved for an amazing finance deal on the Grand Wagoneer 2019 model. When you see it, you’ll be glad that the manufacturer decided to bring it back to life.